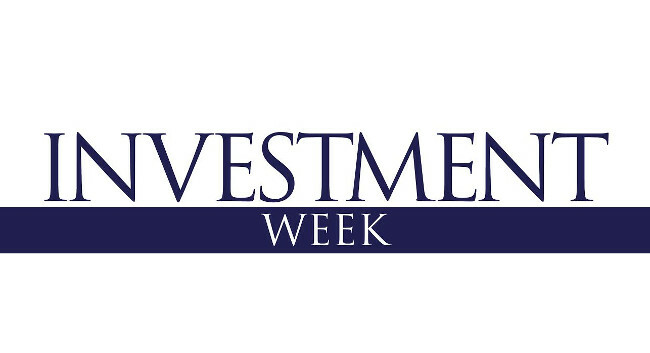 Investment Week’s former deputy news editor Laura Dew has left her position after five years and relocated to Australia. Laura has ten years of journalism experience in both print and online and specialises in investment and asset management. She is available for freelance work in the UK on finance, business and travel and is seeking permanent journalism work in Sydney/Melbourne. She can be contacted via lauradew24@gmail.com.